LBD & ONESIES - A Lifestyle Blog: Want an Epic Break? Book a Contiki Trip Now! 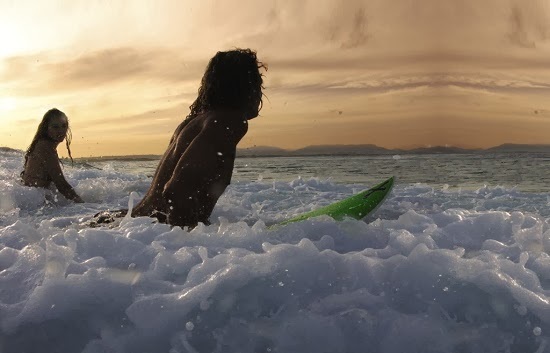 Want an Epic Break? Book a Contiki Trip Now! 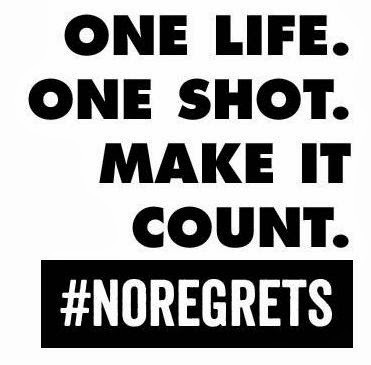 Life is indeed to short to live it with regrets. There's so little time to do everything that we need and want to do. Hence, we should always live our life to the fullest. And there is no other way to do that but to experience a Contiki trip! Contiki has inspired students and young professionals, 18 - 35 year olds to travel to the world’s most fantastic destinations for 51 years. The trips are hassle-free and include the perfect mix of sightseeing, culture and free time. Choose from over 190 itineraries throughout Europe, Russia, Egypt, Southeast Asia, Australia, New Zealand, Latin America, Canada & the USA. 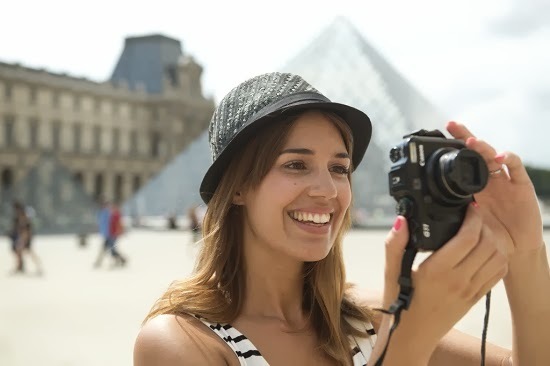 What sets Contiki's tours from the rest is that they offer all-in special treatment and exclusive access that turns a regular trip into the trip of a lifetime. That’s why Contiki gives you a Backstage Pass to their travel destinations. It’s a combination of all the things (such as exclusive accommodation, tours, food, and more) that come together to make up a trip like no other. Best of all, it’s free and comes included as part of every Contiki trip! 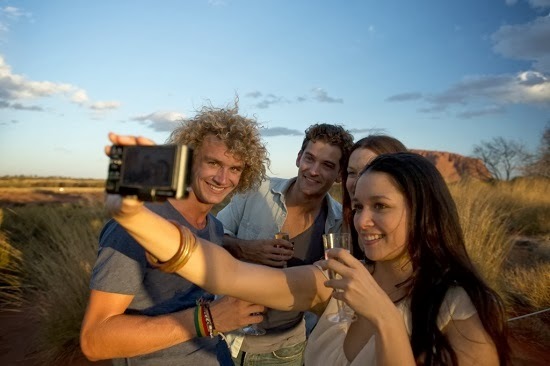 You get to save as much as $100 per day by booking a Contiki trip as compared to when you are travelling on your own. Definitely no hidden charges and fees! Book a Contiki trip now with Rajah Travel Corporation and get up to 10% discount by using the promo code: ContikiMish. You could also get more discount (as much as 10% off) by booking your trip early! A. Mabini cor. T.M. Kalaw Sts.